I’ve often worked at a desk and wished I could be outside. And then, when I was working outside, I wished I could go back in again. One of the difficult jobs I’ve done is to use a weed eater around a large lake. Through this experience, however, I’ve learned some tips that will make the job easier. When using a weed eater around a lake, I know it’s important to dress appropriately. Any kind of outdoor work might require a hat and sunscreen, but I’ve seen that using a weed eater around a lake has its own kind of challenges. I would want to wear good shoes, for example, because of the uneven terrain and slippery rocks. I’ve seen poison ivy in all kinds of outdoor jobs, but again there are living things in and around a lake like frogs and snakes that I might have to be especially careful of. If I’m going to be working in the thick brush that can grow around a lake, wouldn’t I want to be wearing gloves and other rugged work clothes? Another tip that will make the job easier when using a weed eater around a lake is to make good use of the landscape. I’ve already mentioned that this terrain can be a bit hazardous, but I can still make use of the natural objects I might find in unexpected ways. As I’ve proceeded around a large lake with my weed eater, for example, I’ve found that the line becomes increasingly too small to be effective. By simply tapping the extension button on one of the lake rocks, I’ve found that more than enough line comes out to let me finish. Using the landscape in this way saves time because I don’t have to stop and insert more of the plastic line. When using a weed eater around a lake, I’ve also found that it’s important to know the true capability of my weed eater. I don’t want to get all the way on the other side of a large lake only to discover that I need extra cutting tools to remove larger plants and even small trees. 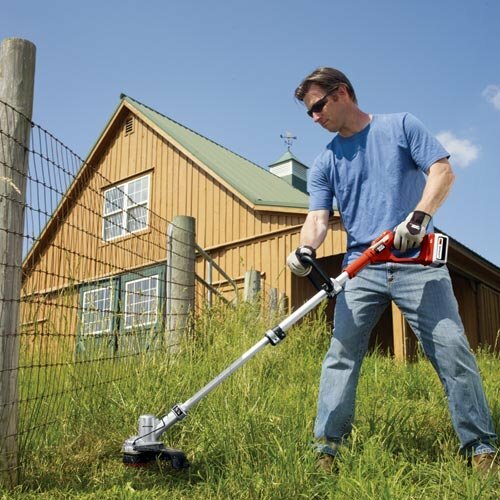 These extra cutting tools can include a small saw, manually used hedge clippers, and even a small shovel to permanently remove the unwanted brush that lies around a lake. 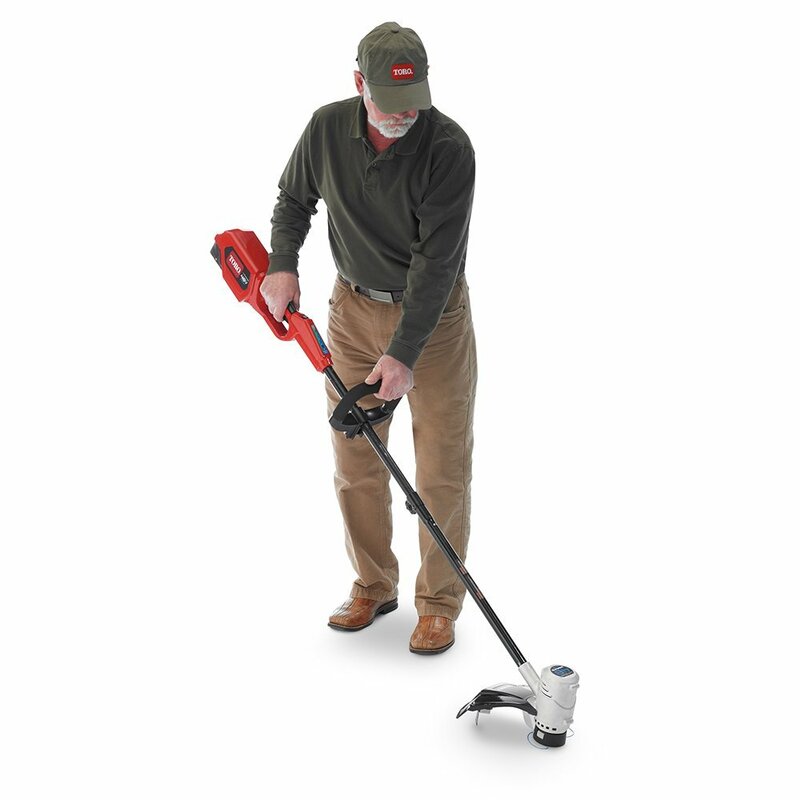 In sum, there are 3 tips when using a weed eater around a lake that will make the job easier. Doing any kind of yard work can be difficult, but using a weed eater around a lake has its own kind of unique challenges.